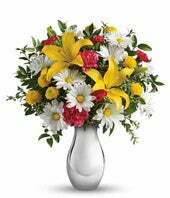 Do you need to have some flowers delivered fast? 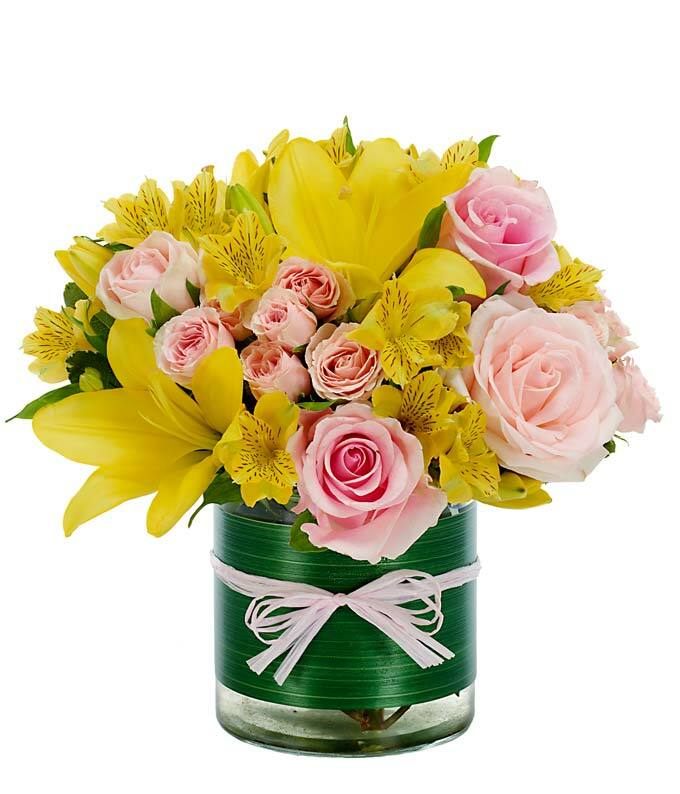 Flowers in a Box can take care of your order! 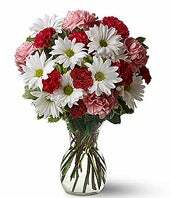 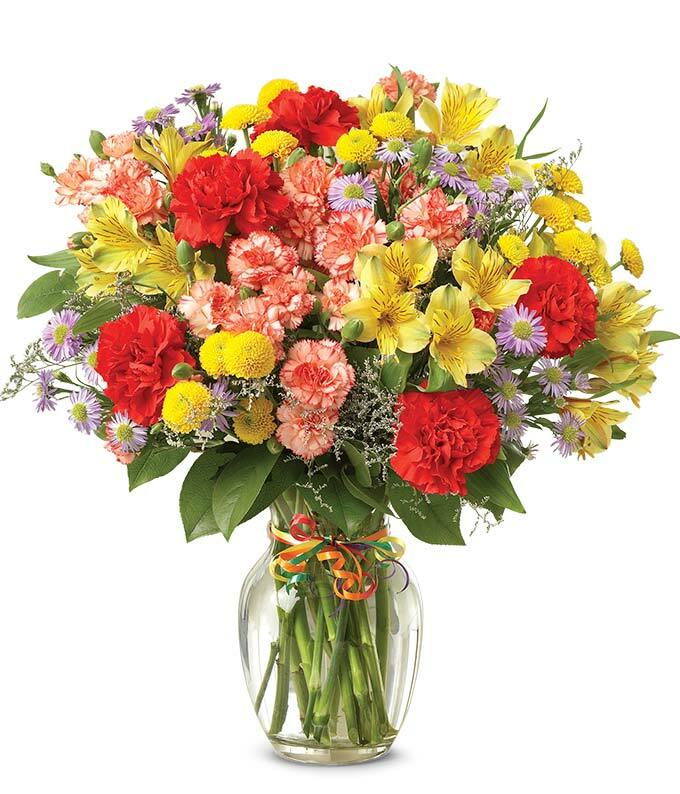 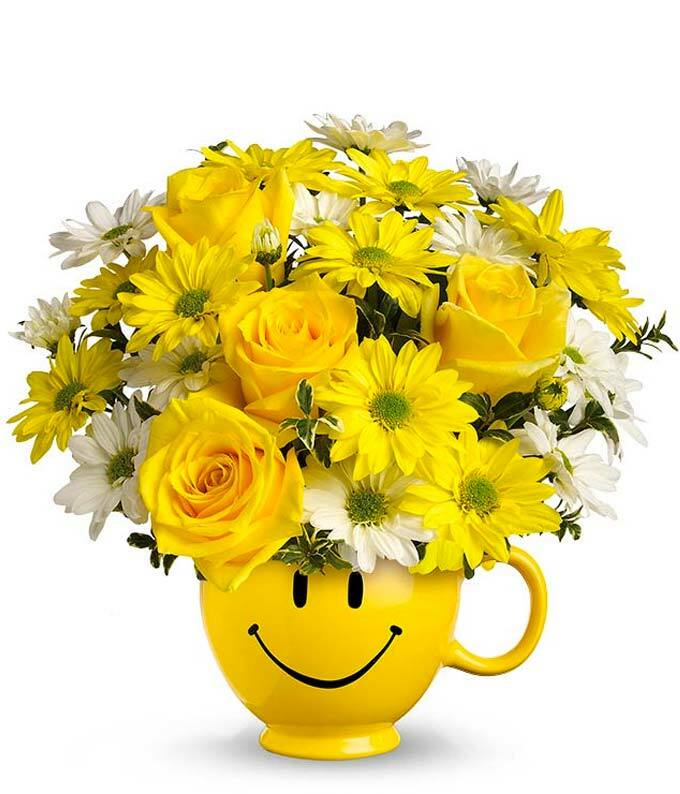 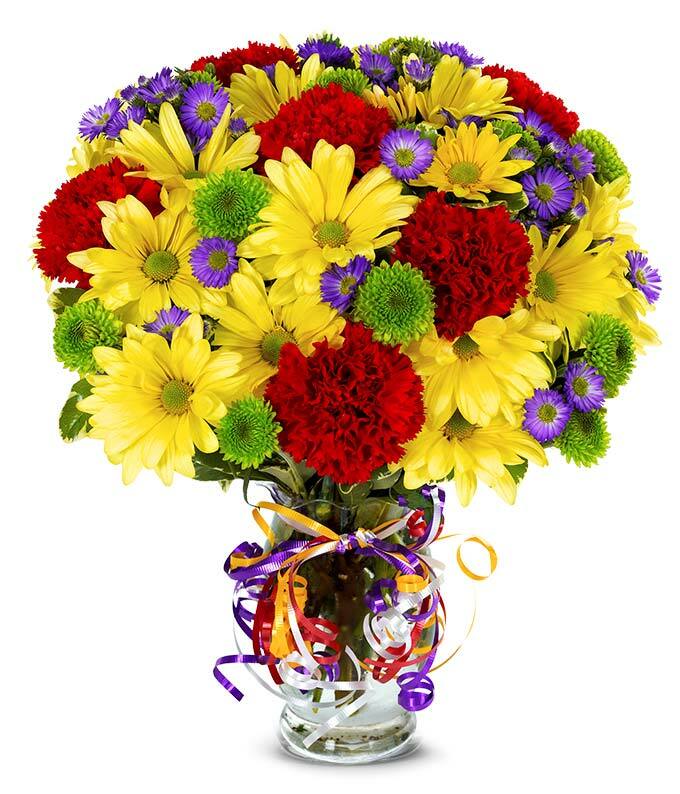 We have fresh, stunningly beautiful flowers starting at $29.99 and ready to be delivered. 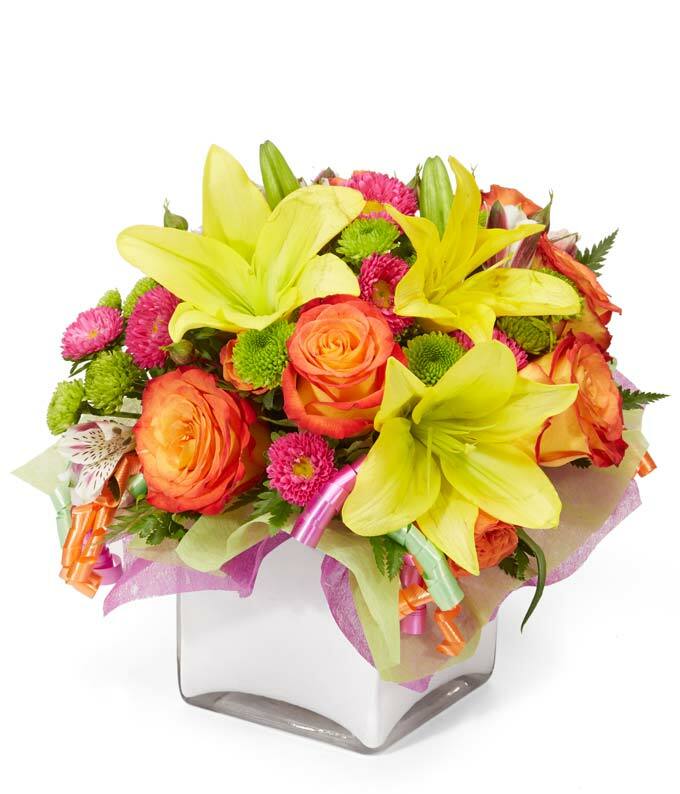 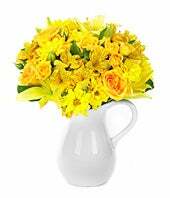 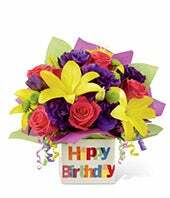 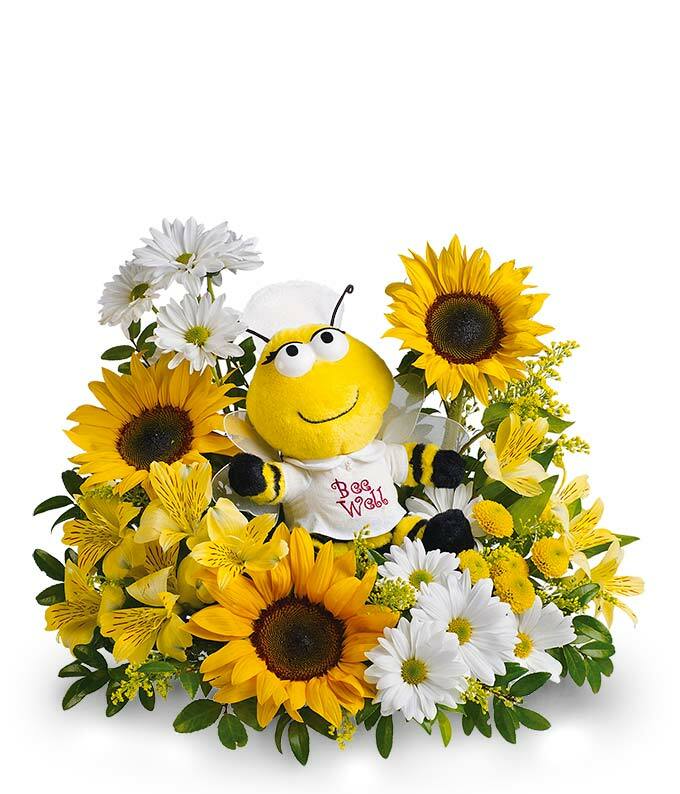 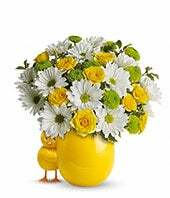 Browse our online flower pages and you will find the perfect gift of flowers for delivery. 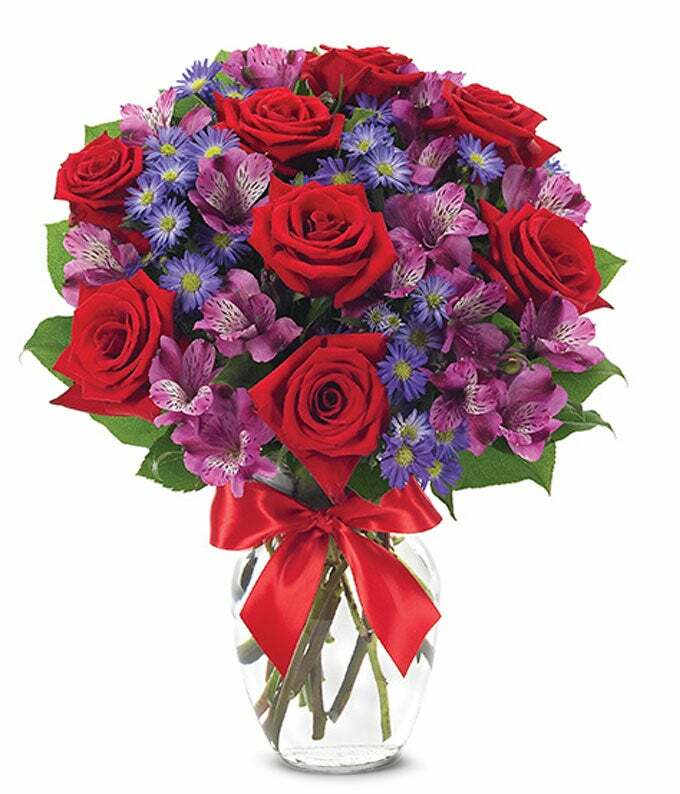 Look over our collection of long stemmed and short stemmed roses and have them delivered in a box! 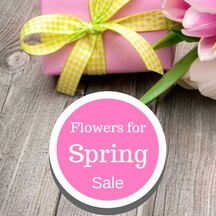 Flowers in a Box would like to be your internet flower store. 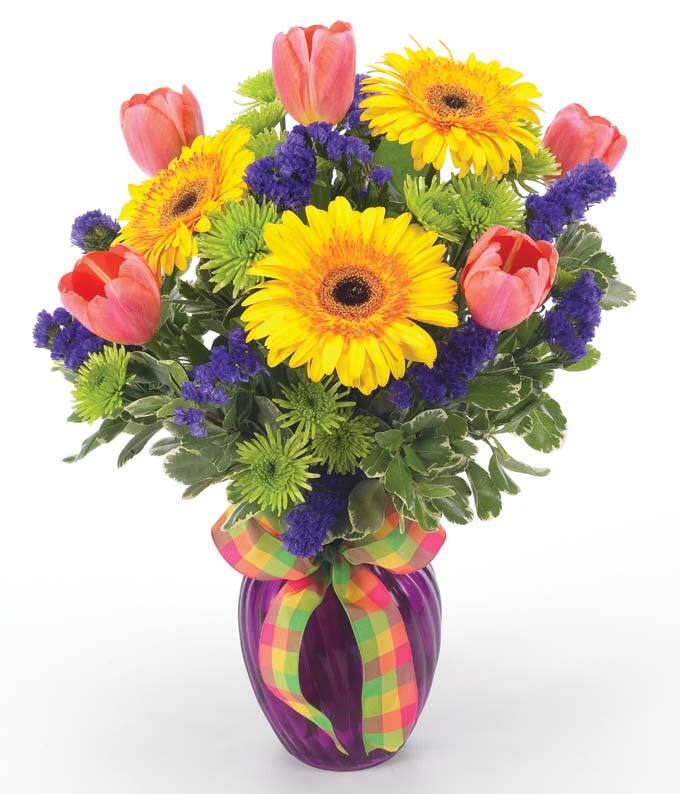 Not only do we have flowers in a box, but we have a wide variety of arrangements, flower bouquets, and floral gifts hand-crafted by local professional flower shops near your recipient's address, to insure freshness! 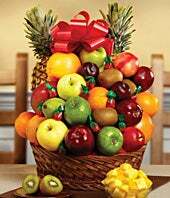 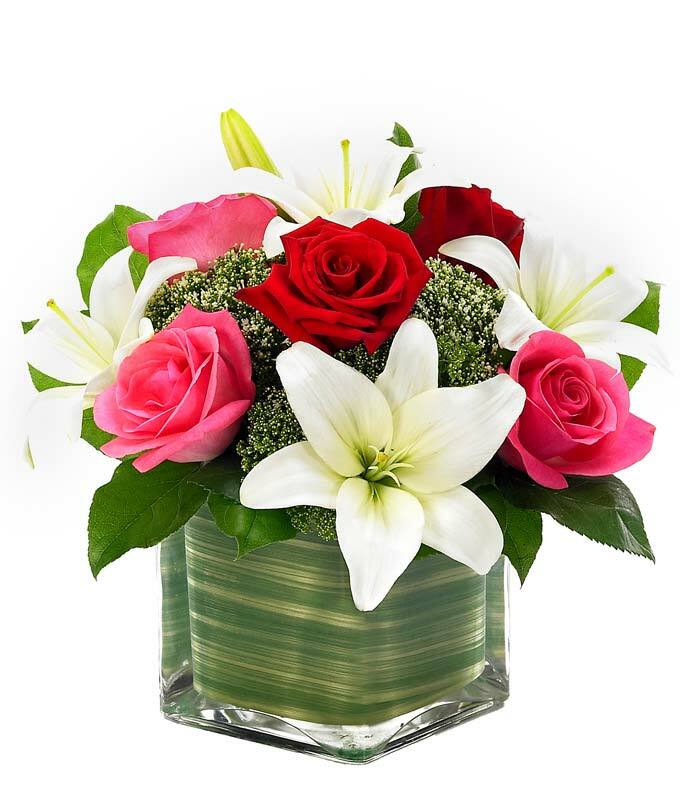 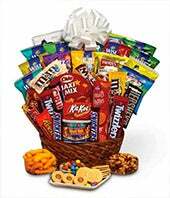 It doesn't matter if you are relaying your sympathies for a loss or a funeral or celebrating a birthday or anniversary, you will find an arrangement that will fit every occasion and event. 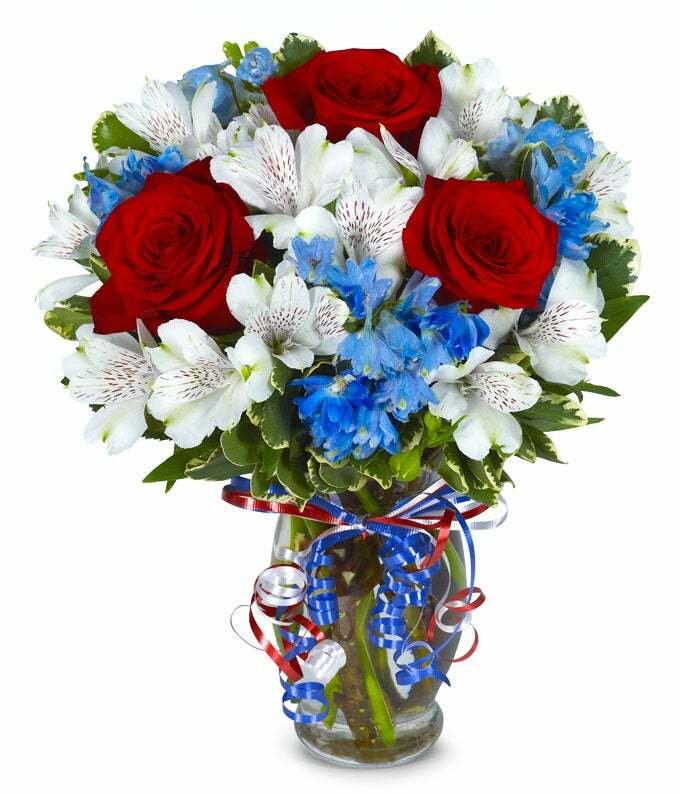 If you would like to speak with a certified professional florist to discuss the addition of something special to your order, please feel free to call Flowers in a Box at 1-800-949-9986. 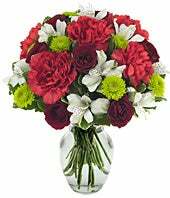 It would be our pleasure to provide you with the best customer service and the freshest, longest lasting flowers available anywhere. 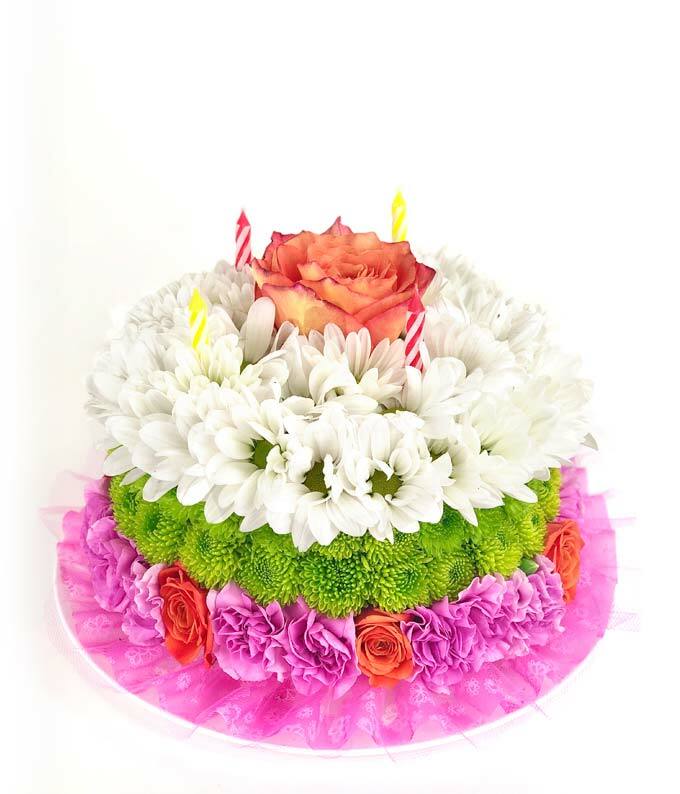 Whatever the occasion may be or whatever the destination of your floral gift, FlowersInABox.com can get the flowers delivered from you quickly and affordably.